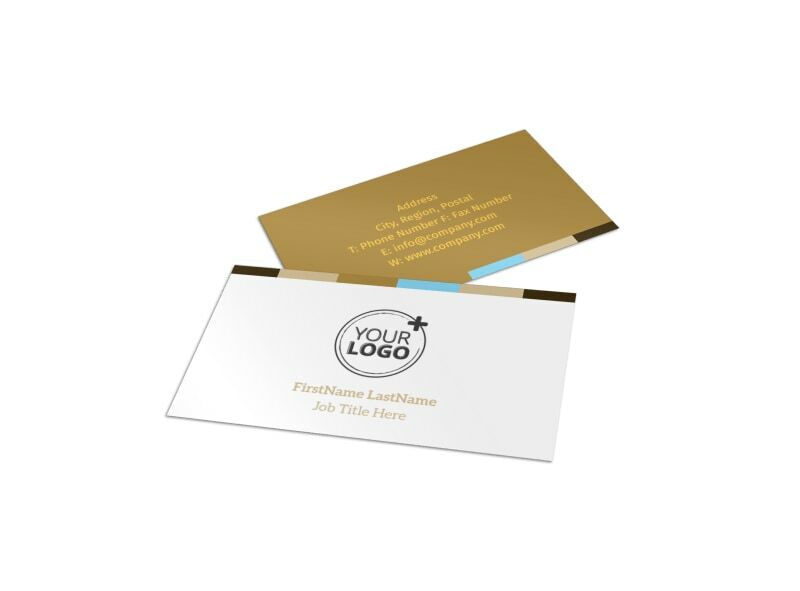 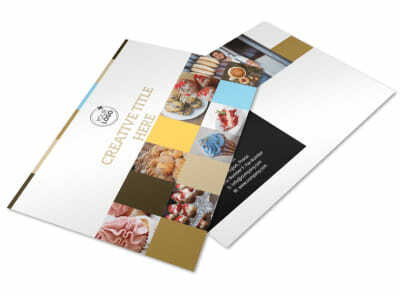 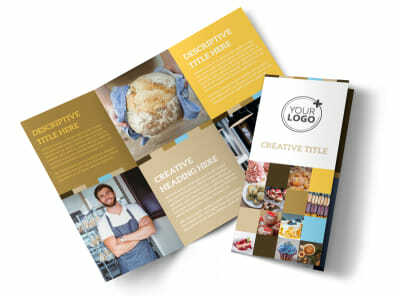 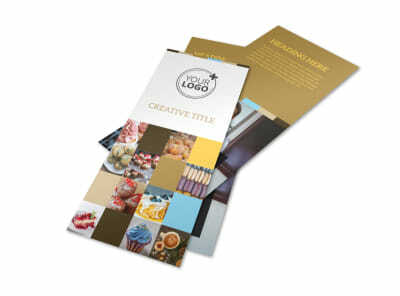 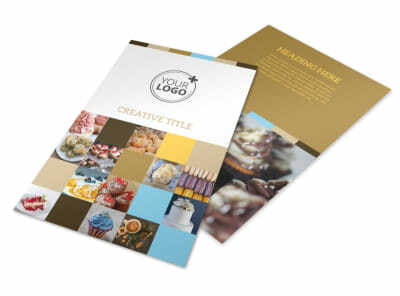 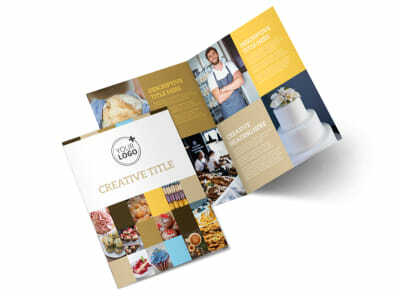 Customize our Smell Good Bakery Business Card Template and more! 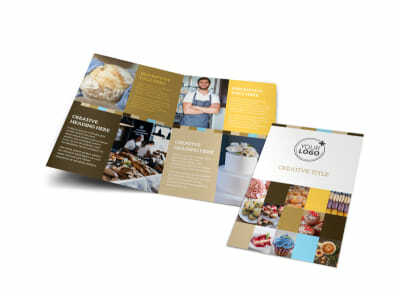 Let customers know that you’re available for all their catering needs with a smell good bakery business card. 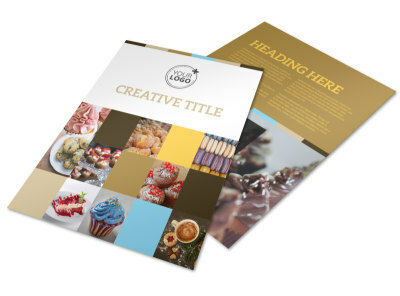 Customize your template with yummy colors, fun fonts, and other elements to make your bakery’s contact info really pop and catch their attention. 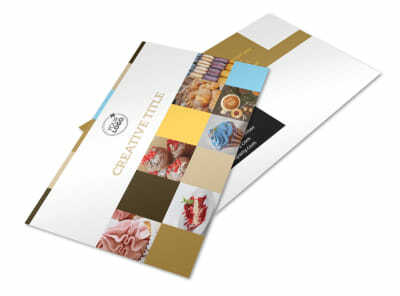 Get started today so you can spend more time baking mouthwatering goodies.